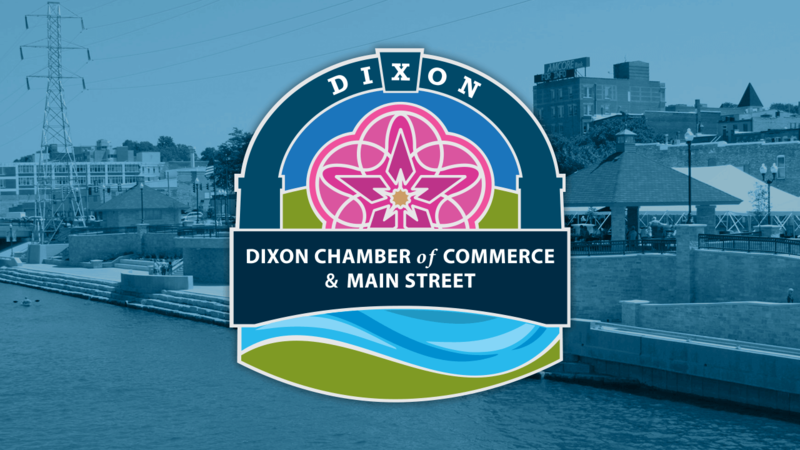 Come back in time for the Dixon Chamber of Commerce and Main Street's Totally 80s Gala! We'll have live entertainment, live and silent auction items, and a chance to win a one-week stay in Key West, Florida! 80s attire is encouraged, but not required.